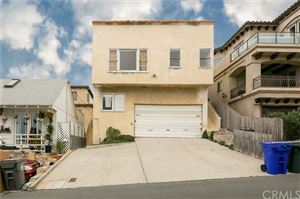 DQNews.com recently published an article on the dramatic increase in the number of homes sold in 2013 priced at $1,000,000 or more and topping the list of $1.0M+ home sales was Manhattan Beach CA. 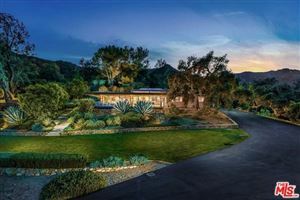 The list included all California cities and is not overly surprising given the very high demand for this luxury coastal market. 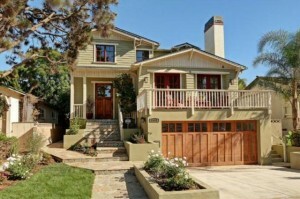 The average home price in Manhattan Beach was $1.86M. “Demand is incredibly high and had been for all of 2013. That trend appears to be continuing in 2014” according to Manhattan Beach realtor Keith Kyle. 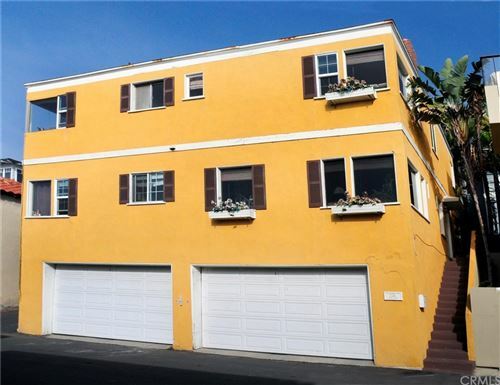 As of January 29th there are 28 properties for sale in Manhattan Beach with all but 2 being priced over $1.0M and one of the two is priced at $990,000. According to DQnews.com there were 439 homes sold in 2013 priced over $1,o00,000. 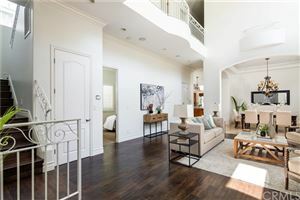 The local MLS showed 366 but many homes sold off market and these pocket listings accounted for the remainder. 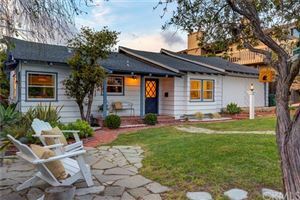 Based on information pulled from the tax records there were 482 $1.0+ home sales out of 567 total sales which means that roughly 85% of all homes sold in Manhattan Beach in 2013 exceeded $1,000,000. 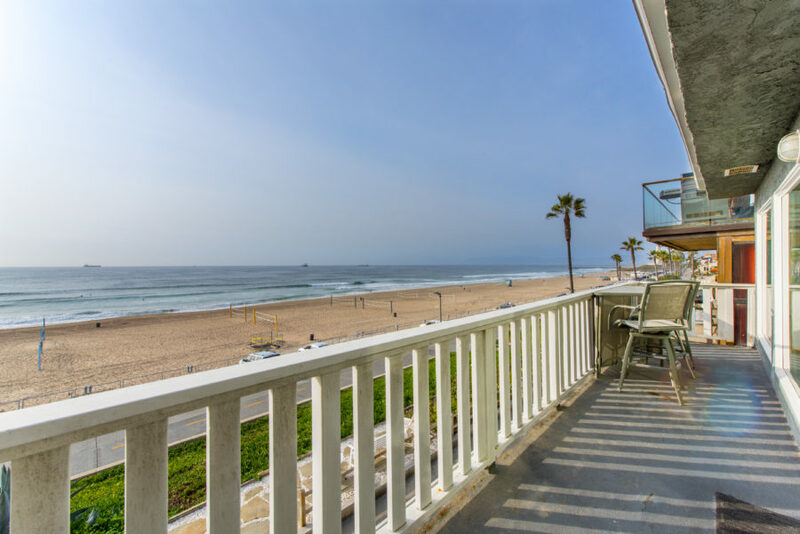 The 3 most expensive homes in 2013 were all located beach front on The Strand with the home at 3300 The Strand taking top honors closing $10,995,000.